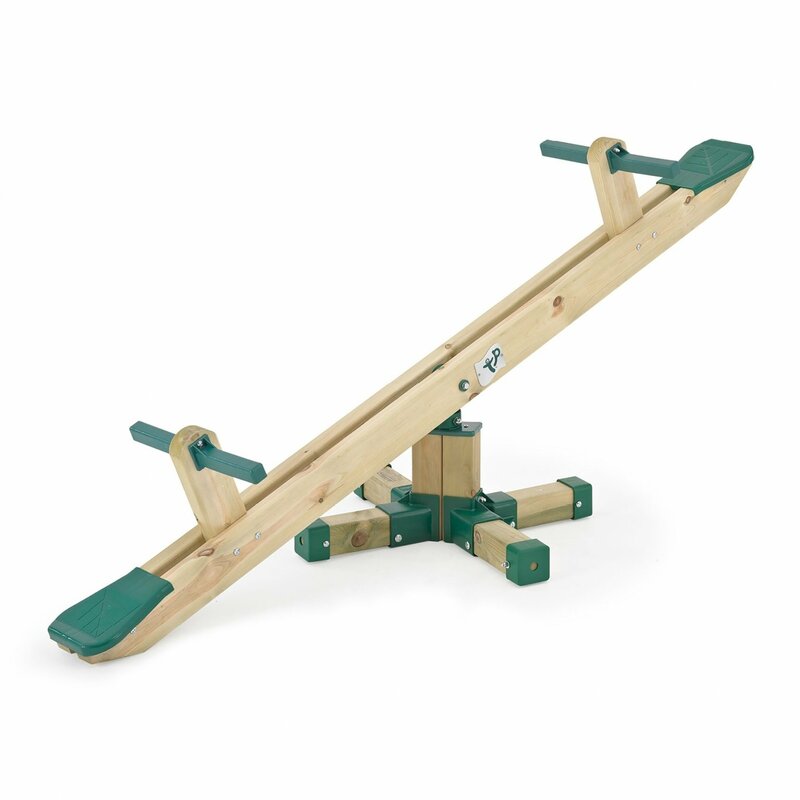 Bounce up and down and spin round and round on this lovely traditional TP wooden see saw. Supplied with ground stakes to secure into the ground. Write a review about "TP Forest Wooden Seesaw"
We'd love to hear your opinion! 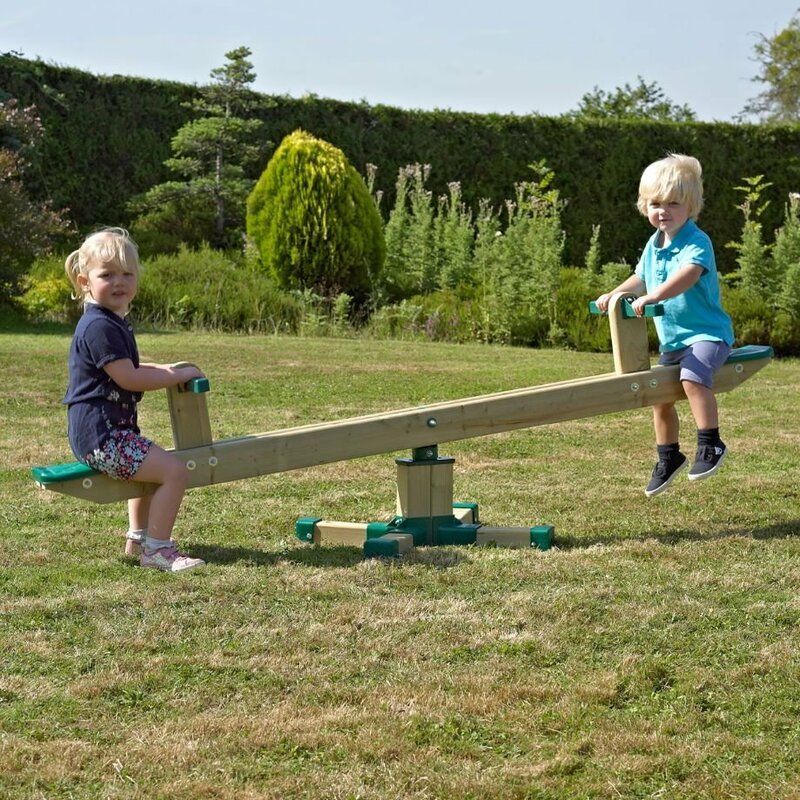 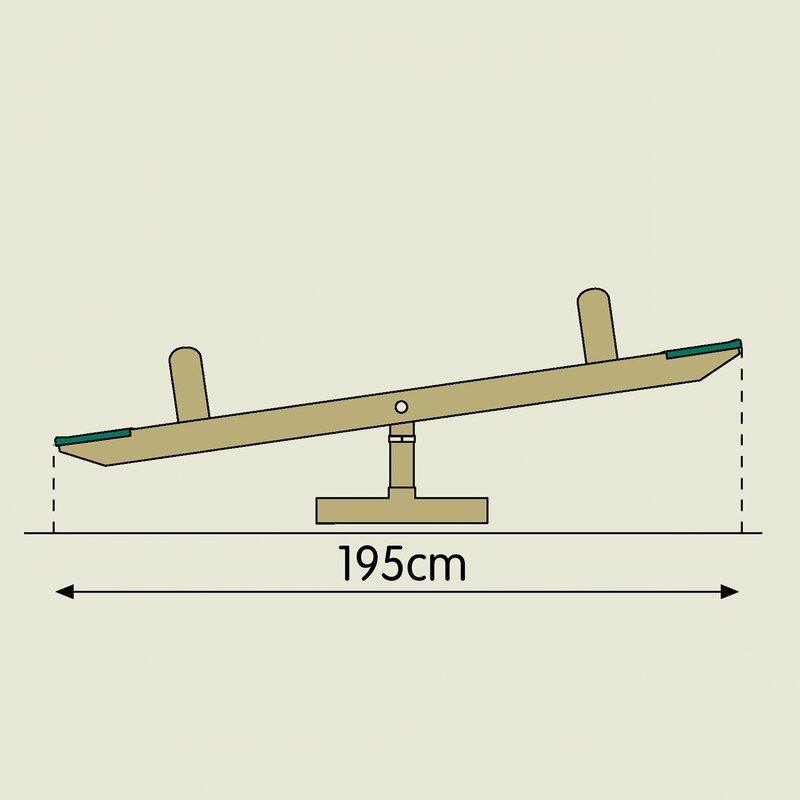 Write a review on “TP Forest Wooden Seesaw” today.